Welcome to the Church on the Lake! Established in 1847, Macedonia Evangelical Lutheran Church is located on the shoreline of beautiful Lake Murray near Billy Dreher Island. Our church is welcoming and loving. Members are united by faith and work together to serve our community through actions and prayers. We invite you to join us for worship and Christian fellowship and service in the name of Jesus Christ our Lord and Savior. If you are considering a new place of worship or relocating to our area, we would love to have you be our guest. Feel free to browse through the various areas of our website and learn about our opportunities for fellowship and worship. 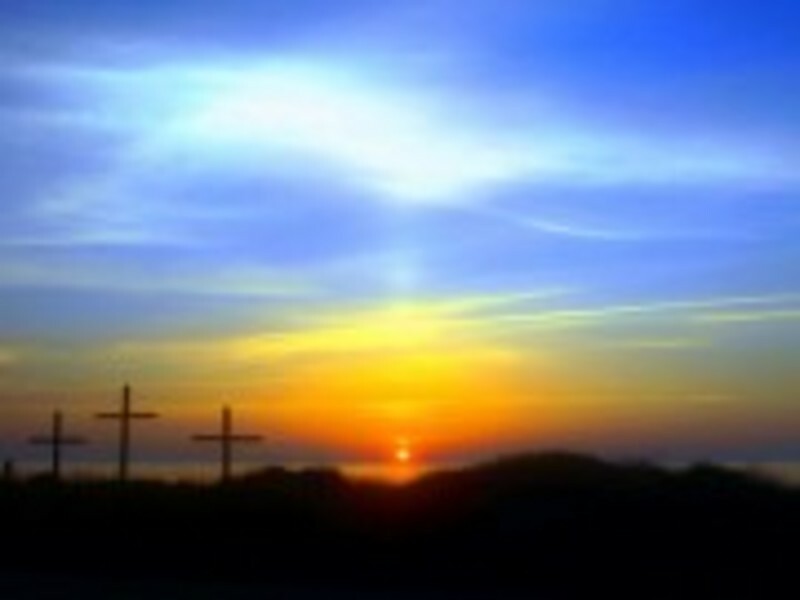 April 21 at 6:30 AM: Celebrate our Savior’s resurrection as the sun rises over the waters of Lake Murray. Come by car or boat. Everyone is invited to breakfast following the service.There will be no worship service at 8:30 AM. We will celebrate the resurrection with our traditional worship service at 10:30 AM in the sanctuary. Join us on May 3 at 6:00 PM for a spaghetti supper to support Relay for Life.